Size: model - 13" long , case - 15" long. 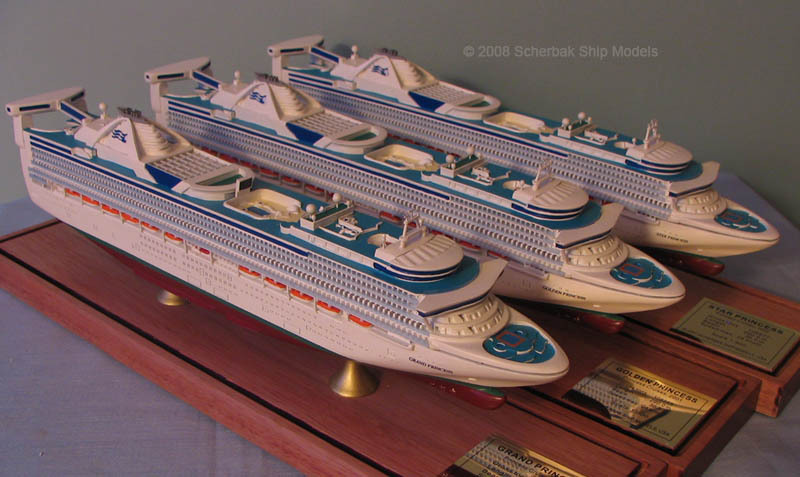 All 3 ships available with or without movie screen. Please specify your choice in instructions for seller during checkout.